Canadian Security Management is the leading provider of specialized security and investigation solutions in Canada. Our management team and valued staff are the industry leaders in these specialized fields. 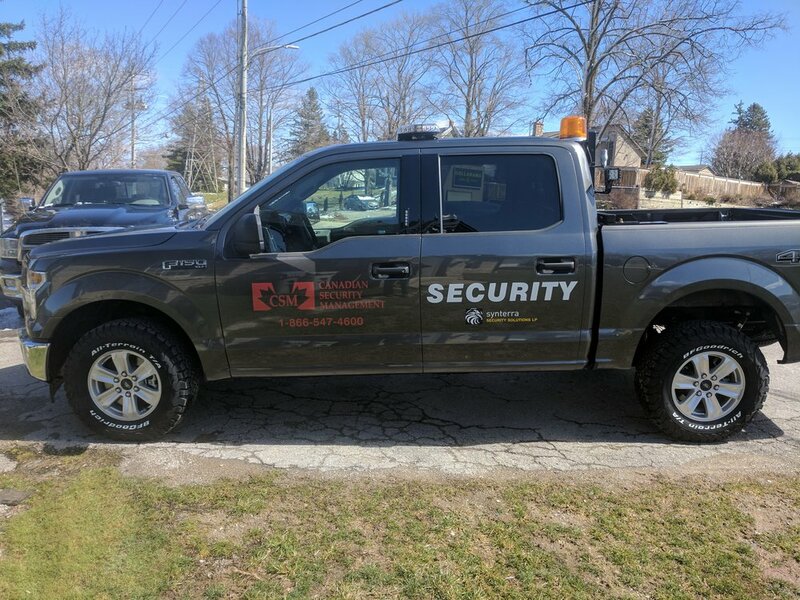 We are a licensed and insured security and investigation company capable of providing our services across Canada. Our staff have assisted hundreds of valued clients acrosss Canada, and would be happy to provide references when requested. Canadian Security Management is the leading provider of specialized security services in Canada. Our management team and dedicated staff are the industry leaders in this field. 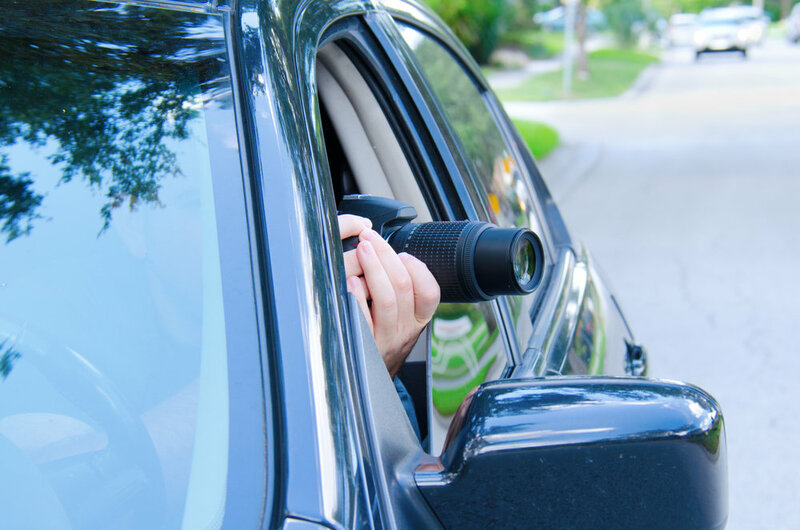 Canadian Security Management provides several Investigations services. As with all services we provide, we are dedicated to performance, integrity and excellence in all that we do. Detailed costing and references can be provided prior to the initiation of any service.